← Masters And Champions Fall IRT Intensive On Saturday, October 3rd In Grand Blanc, Michigan! Here you can see Don Roley talking about the Live Hand and Dead Hand concept. 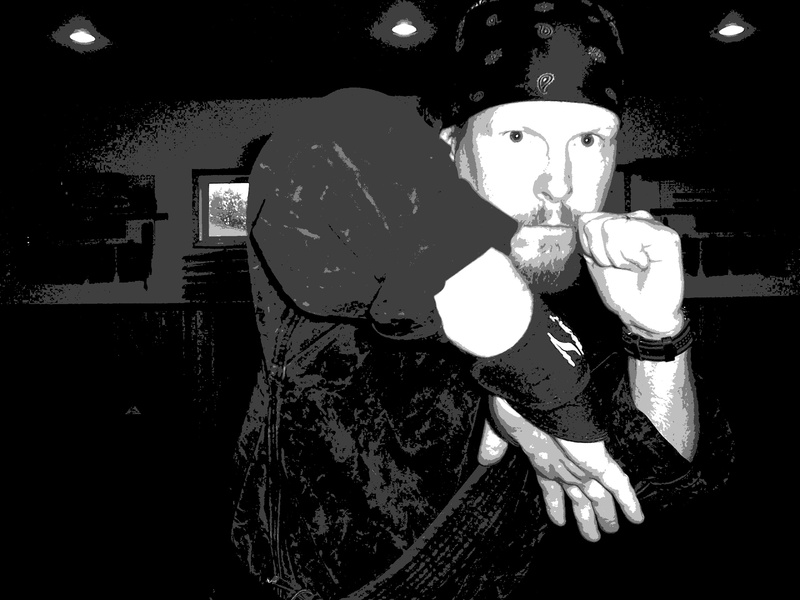 This entry was posted in martial arts, self defense, personal protection, instin and tagged Budo Taijutsu, Bujinkan, Don Roley, Live Hand. Dead Hand. Bookmark the permalink.